AU $79,000	Negotiable Need Finance? Hayman Marine Services	Need Insurance? AU $79,000	Negotiable Need Finance? Need Insurance? 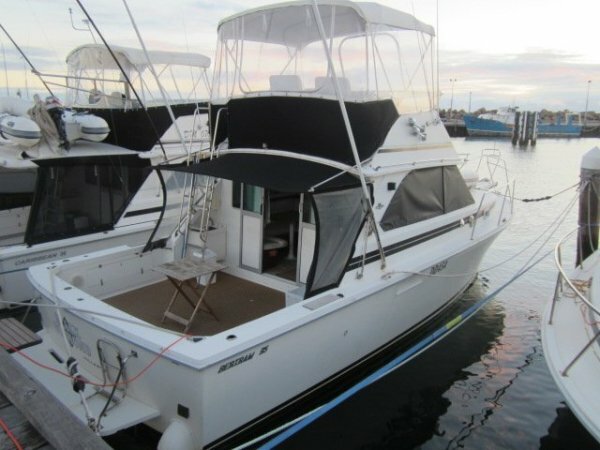 This is a great opportunity to view this fantastic boat out of the water and complete your pre-purchase inspections! 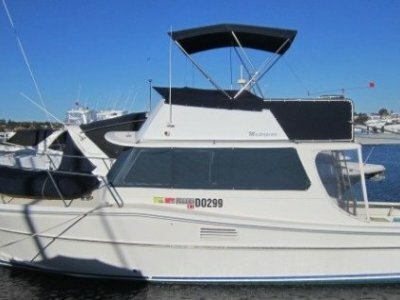 The owner is getting her ready for Summer, so bring your offers and grab this bargain in time for the summer boating season. 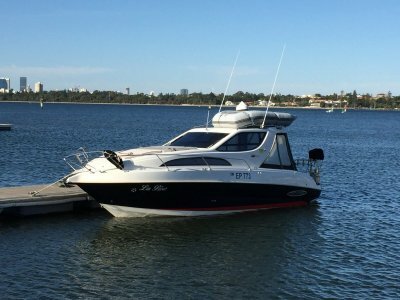 With rebuilt mercruiser engines, near new genset, transferrable water pen, as well as being one of WA's favourite boats, whats not to like? MerCruiser 454's (330hp ea). Port engine rebuilt 6 years ago, starboard 2 years ago.